Following the devastating damage caused by the hurricanes overseas, protection from water damage is the talking point for many people in the UK. But is it really possible to protect our homes and businesses from flooding when the worst occurs? There has been a significant amount of flooding in the UK in the past 10 years, with the most recent damage affecting the South West in 2016. Manual measures are put in place relatively quickly when we receive warning from the Met Office of flood risk, but is there more that can be done earlier to minimise the need for manual intervention? Can nature help us to reduce the damage to flooding? What do you think? 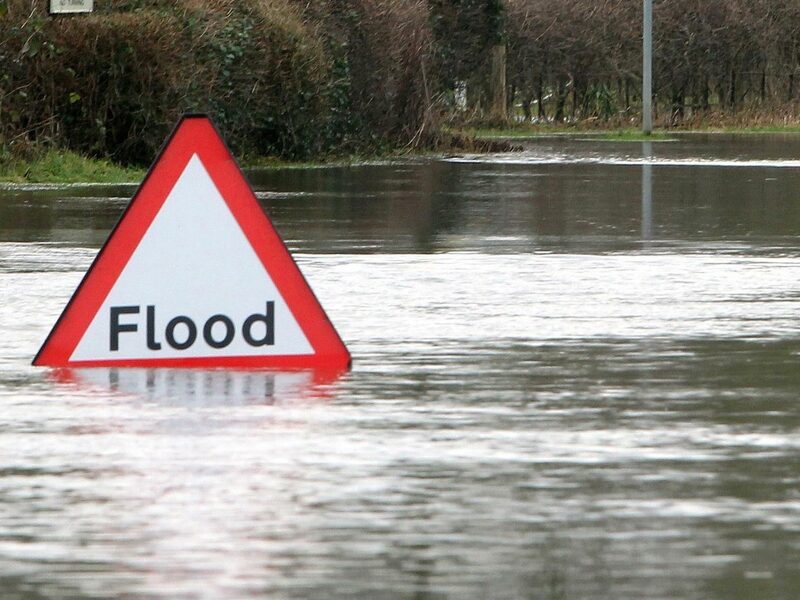 Can water companies really help to reduce the flooding risk in the UK? Or is manual intervention the best option to protect our livelihoods when we suffer the effects of climate change? Contact us on Facebook or Twitter, or drop us an email [email protected] – we’d love to hear your thoughts.